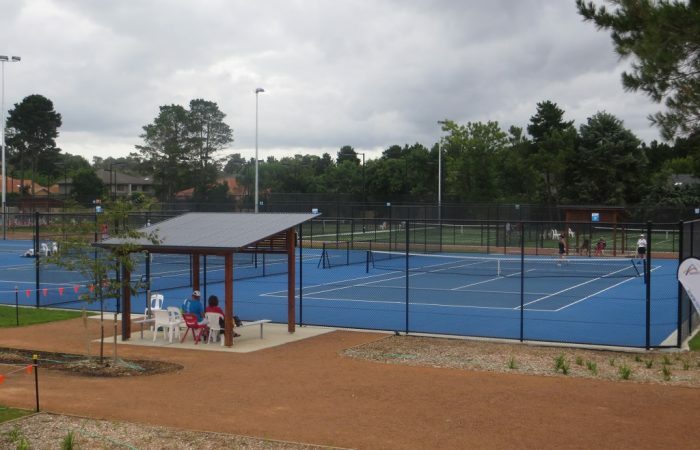 The Places to Play team is responsible for ensuring the ACT community has access to a wide range of tennis venues and quality services. 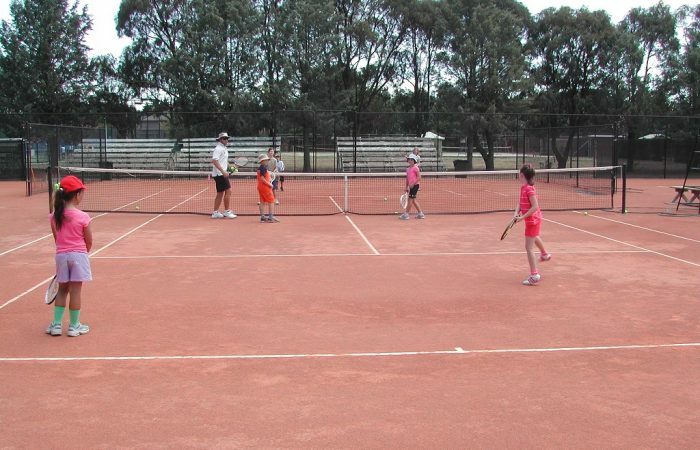 Find out everything you need to know about selecting a court surface, building a new tennis court or upgrading your tennis court. 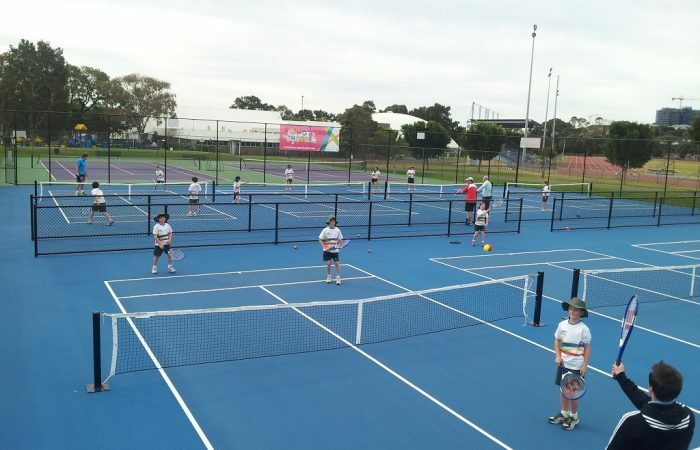 Tennis ACT can provide guidance to help your Club find the best management practices and personnel. 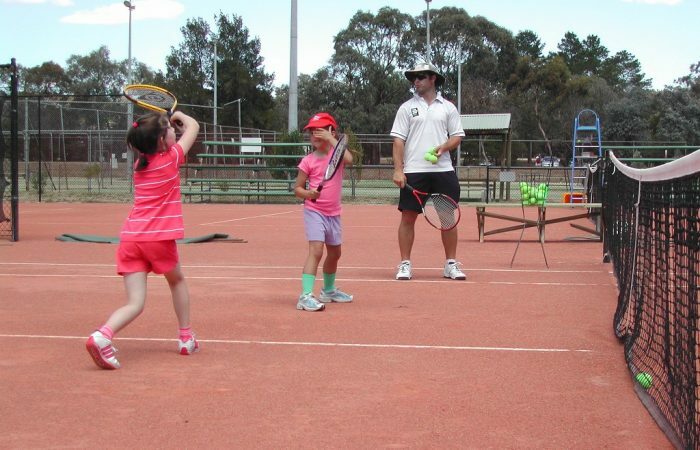 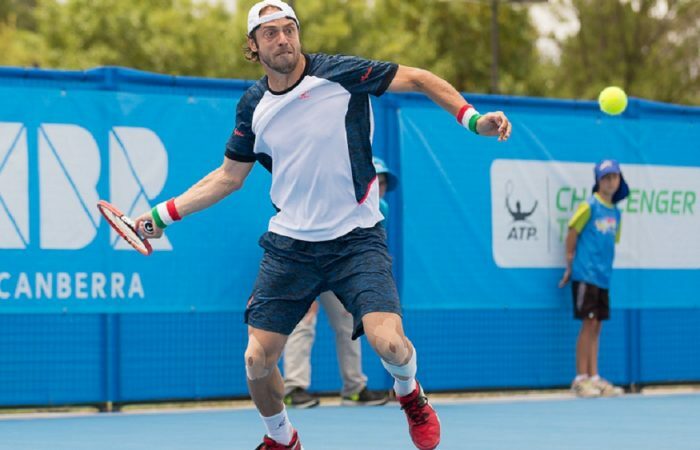 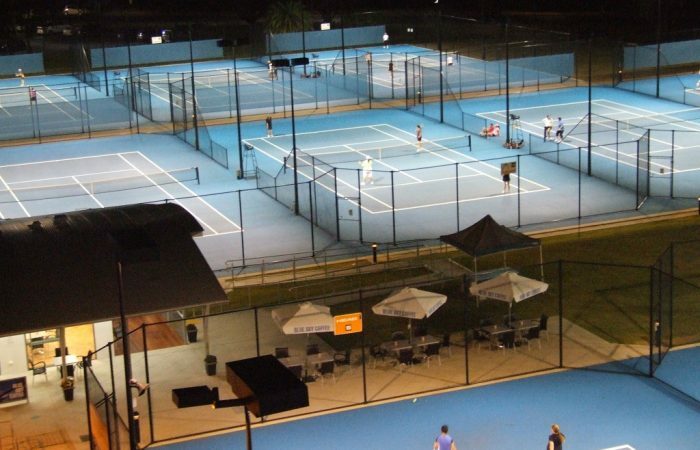 Tennis ACT and Tennis Australia have a number of resources available to help improve your Club or Centre.